Outside of the recent flurry associated with Google+, the one term that has been top of mind throughout the digital space recently is gamification. Gamification is a term used to describe organizations using game mechanics to drive engagement in traditionally non-gaming products. There are examples of gamification everywhere in our daily lives and many brands are integrating game mechanics in unique and compelling ways all with the purpose of driving user engagement. 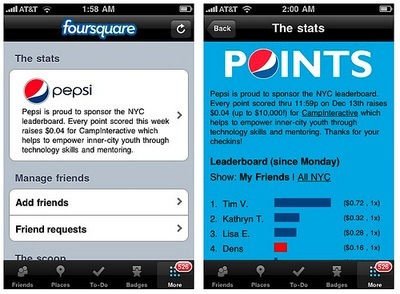 Below are 15 examples of Gamification and how brands are capitalizing on the trend. Xbox Live | Achievements, Leaderboards | Microsoft struck a chord with traditional gamers when they first rolled out achievement points. Users can earn a certain amount of gamerscore by completing specific tasks or actions in game. This simple addition had a profound impact on the space as nothing to date had motivated behavior to play titles beyond ones taste for specific genres while also creating an aggregate & visible record of your gaming prowess. Brands took note of the trend and the loyalty that users developed in their pursuit of gamerscore & bragging rights. 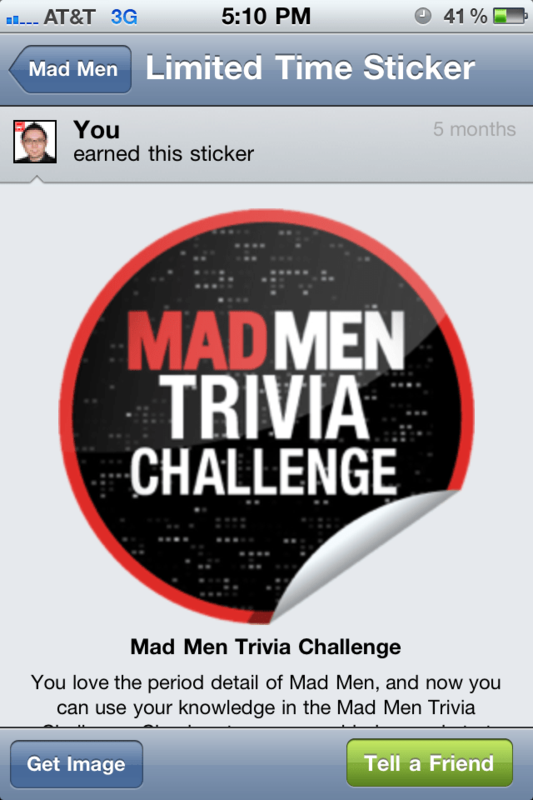 I attribute the current craze of achievement based gamification to the success of Xbox Live & achievement points. 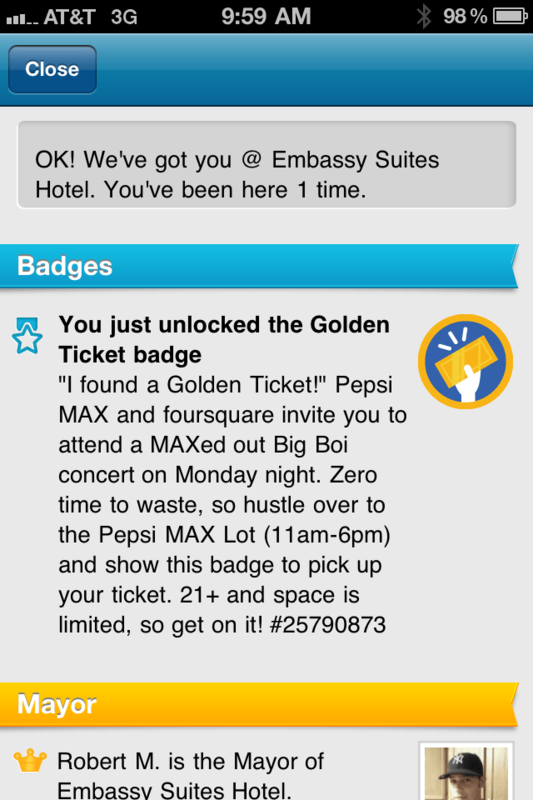 Foursquare | Rewards, Badges | Location based services such as Foursquare, Gowalla & Facebook Places have redefined game mechanics in non-gaming products. Users and brands alike have taken notice and Foursquare stands out with 10 million users on a platform that was built around solid game mechanics. Users can claim mayorships, unlock badges, receive special offers & rewards such as discounts to specific retailers while also tracking against friends via a leaderboard. Gowalla | Virtual Goods, Badges, Rewards | Like Foursquare, Gowalla has had an impact on brands by incenting location based check-ins while incorporating virtual item reward programs that then translate into physical goods. 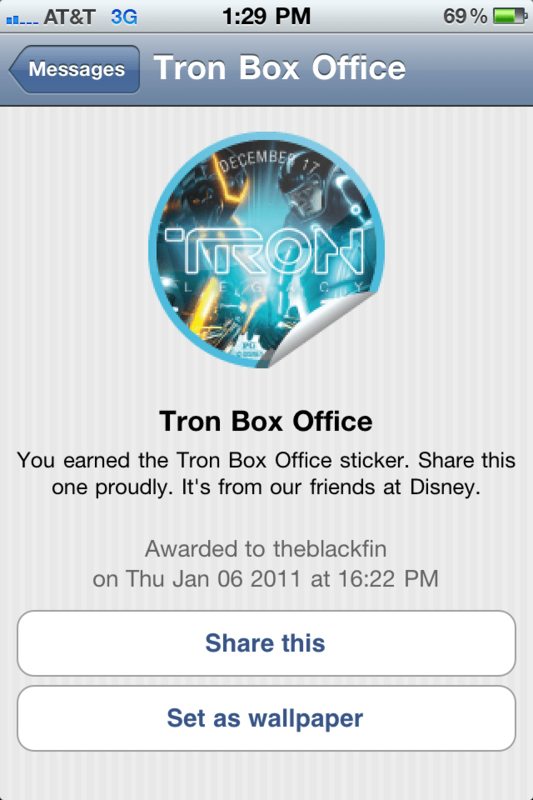 GetGlue | Badging, Rewards | The gamification of entertainment has been growing significantly over the past year. Similar to how individuals check into physical locations with services such as Foursquare & Gowalla, now it is possible to check into entertainment destinations such as your favorite TV Show, Movie, Music, Video Games, etc… With players such as GetGlue, Miso, Philo and Tunerfish all vying for your entertainment check-in, each platform offers different mechanics but each is built on the foundation of game mechanics such as badging & rewards through various brand partners. Linkedin |Progress Bar | Linkedin offers a small example of gamification by incenting users towards 100% profile completeness with a progress bar that is visible while on the edit profile page. 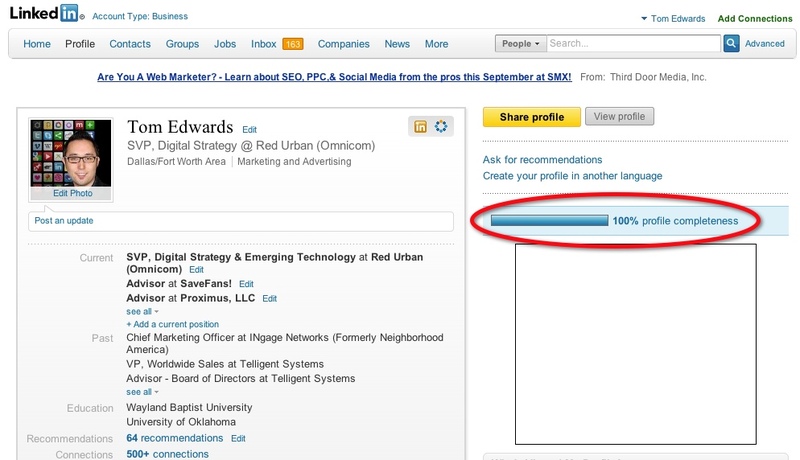 By providing a visual representation of your profile completeness Linkedin hopes to trigger behavior that drives us towards completeness. 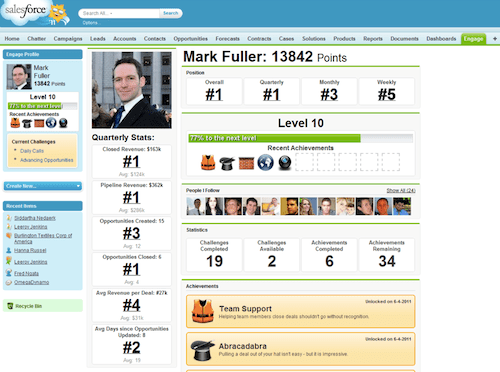 SalesForce | Leaderboard, Achievements, Leveling | Salesforce has taken gamification to another level with this addition to the popular CRM platform. With Engage, Salesforce users activities within the system are tied to various game mechanics and offers direct competition with other users within their organization. By incorporating this level of competitive visibility organizations can capitalize on surfacing different behaviors and hopefully drive additional engagement with their systems. 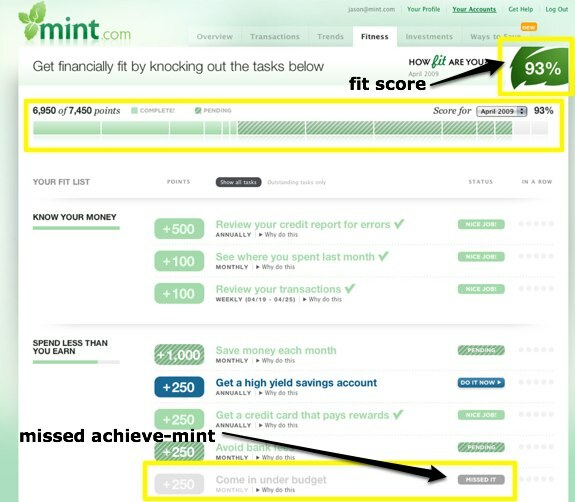 Mint | Achievements, Progress Bar | As discussed on Mashable, Mint is offering a Financial Fitness Score that is based on core game mechanics associated with task completion, progression & achievements. By taking an ordinary exercise and creating a casual gaming experience, mint is creating an opportunity to drive new user acquisition in a creative way. CheckPoints | Virtual Currency, Rewards | CheckPoints incents users to engage in retail settings via compelling game mechanics. 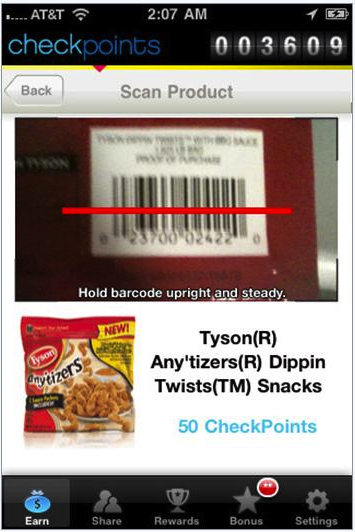 Users are incented to scan specific products in exchange for CheckPoints which can then be exchanged as a virtual currency for rewards such as gift cards. Brands can create compelling programs with CheckPoints to drive retail activation and product engagement all based on gamification of the shopping experience. Shopkick | Virtual Currency, Rewards, Contests | Similar to CheckPoints, ShopKick also offers incentives and game mechanics for users to engage with specific products. By incenting users with specific offers prior to entering a retail location, ShopKick users can then interact with those products in store and earn points which translate to virtual currency. ShopKick also incorporates a hyper geo-targeted approach to driving engagement as shown below. 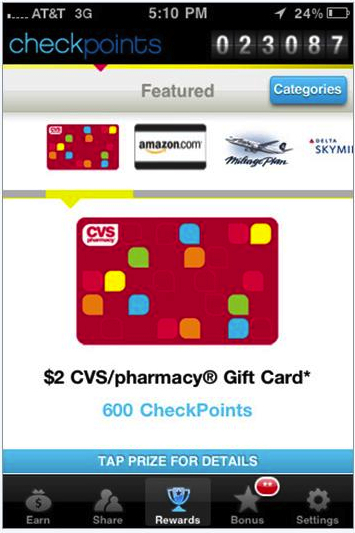 By rewarding behavior by simply entering a participating retailer, ShopKick can influence behavior via a game mechanic. 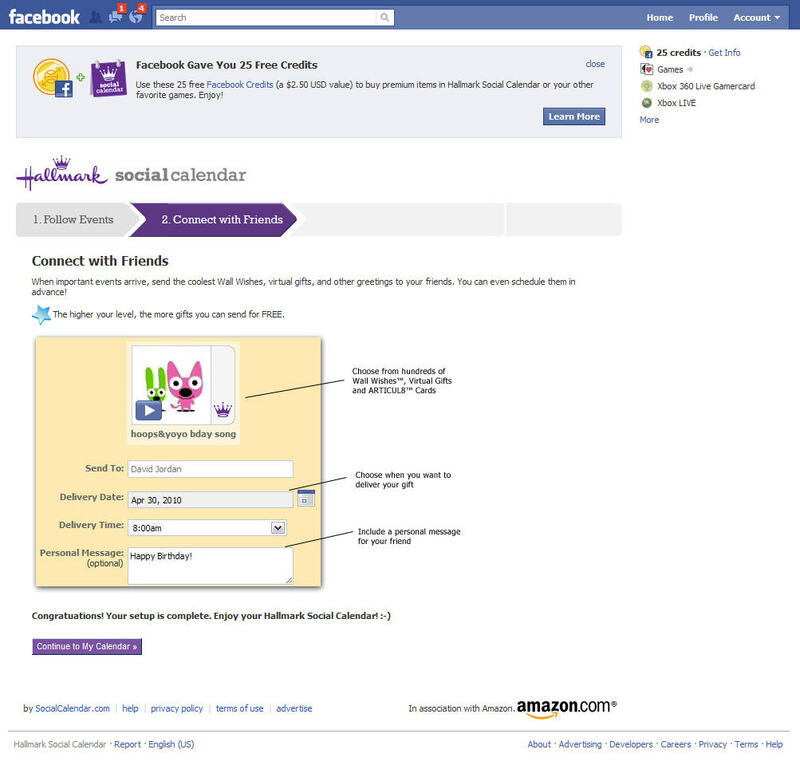 Hallmark | Facebook Credits, Virtual Goods, Gifting, Sharing | Facebook credits have become the default currency tied to Facebook’s ever popular social games. Beyond the social game mechanics brands are leveraging Facebook credits to incent users to interact with specific content. 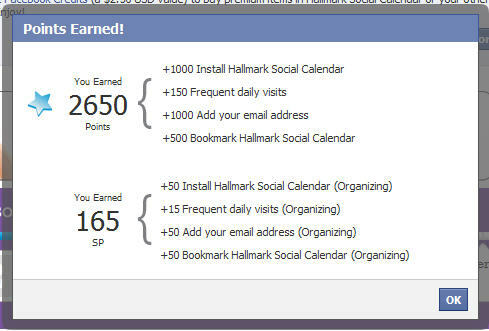 Hallmark incorporates many game mechanics into it’s Facebook application the Hallmark Social Calendar. Starbucks | Leveling, Rewards | Starbucks has incorporated game mechanics into it’s popular loyalty program. By incorporating multiple levels and associated rewards & perks per level with a progression tracker, users are incented to continually engage with the brand. Nike | Achievements, Badges, Challenges, Rewards | Nike has redefined running with Nike Plus. The ability to track, share, challenge and interact with like minded friends & runners across the world has been wildly successful. By incorporating game mechanics throughout the program Nike is able to create an engaging experience that transcends the real world activity. Buffalo Wild Wings | Trivia, Challenges | Buffalo Wild Wings has been adept at carving out their place in the social ecosystem. By leveraging powerful platforms like Vitrue and partnering with Scvngr, they have created an engaging social persona that has served them well with over 5 million fans on Facebook. In terms of gamification they incorporate trivia regularly into their wall posts as well as incorporating online challenges tied to rewards. 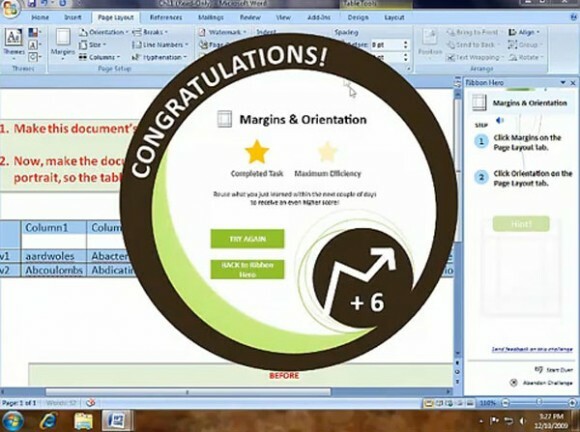 Microsoft | Achievements, Contests | Ribbon Hero is a creative game mechanic driven tutorial now in Microsoft Office. By completing specfic tasks and challenges you can then integrate Ribbon Hero with your Facebook account to compare how adept you are vs. your friends. 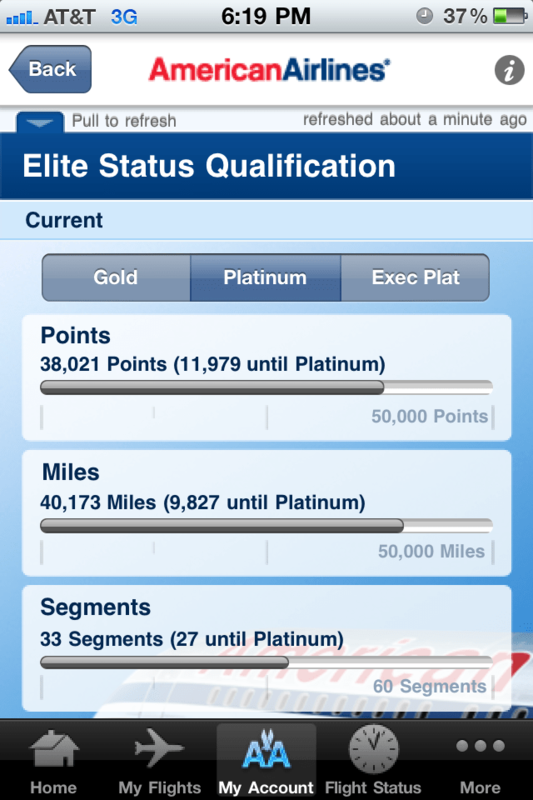 American Airlines | Progression Bar | A simple game mechanic is used by American Airlines to visually represent your current elite status qualification. As you can see many brands are capitalizing on the trend of integrating game mechanics into their non-gaming product offerings to drive engagement. 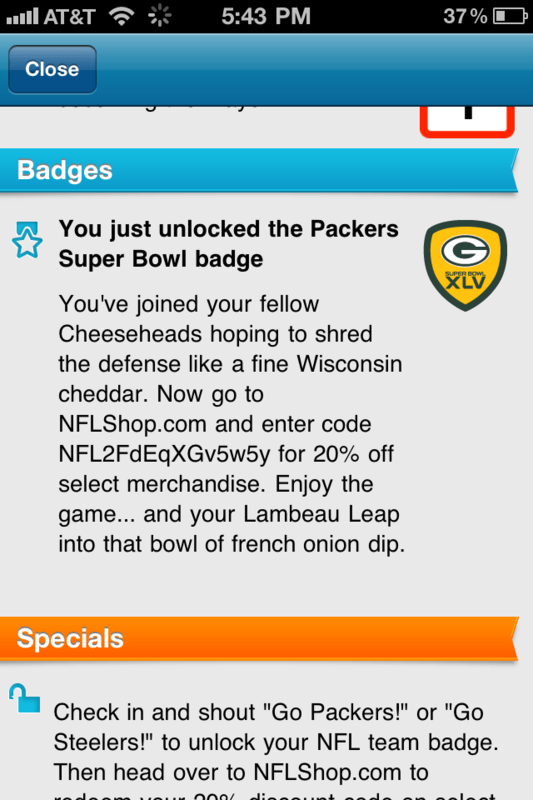 What are some other examples of gamification by other brands? Well done! 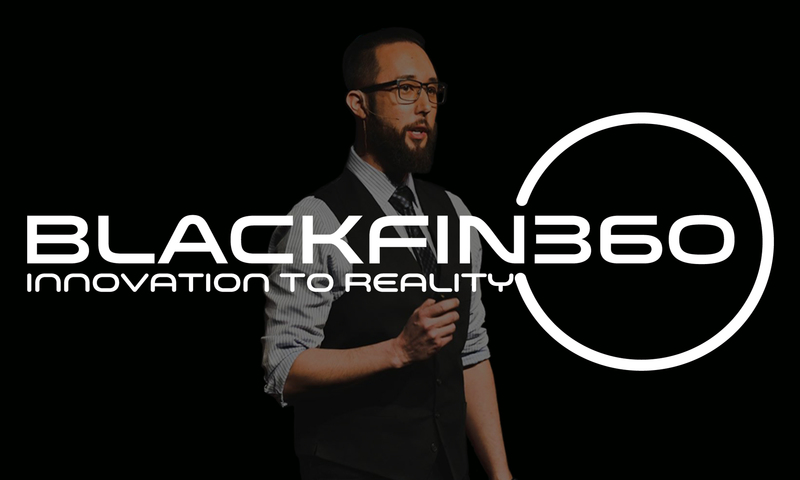 You’ve taken a relatively new social concept and outlined 15 examples of major companies who leverage gamification. It will be interesting to see gamification mature. Bad.gy is a new form of social engagement through Twitter & Facebook.